Thanks for joining me today Caitlan. First of all, would you tell my blog readers a little about yourself? I’m a 54-year-old Londoner who has written 12 books – both novels and non-fiction – often about women whose stories have been wiped out of history. I’m also a journalist, teacher and Royal Literary Fund Fellow. You have to combine a lot of roles in order to make a living as a writer! I have no idea; it’s just something I always did from a very young age. I wanted to write the books that I wanted to read. My parents were both writers, so I knew there was such a thing as ‘a writer’. But I didn’t tell anyone for a long, long time that I wanted to be one – not until I was finally published. Which is a bit silly, now that I come to think about it. It’s been quite a long journey. The first time I sent off a piece of writing for someone else to read was when I entered a Sunday Times short story competition at the age of 11. That was over 40 years ago. I didn’t win but I got ‘commended’, which I tried to take as encouragement, even though I was gutted at the time. It wasn’t until I was in my 20s that I had my first book published and naively I thought things would then get easier. But with every book you’re starting from scratch, trying to convince other people that it’s brilliant. 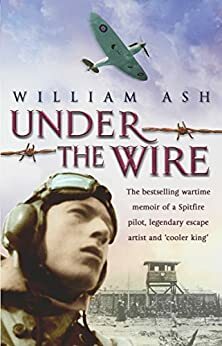 I’ve had 6 novels and 6 non-fiction books published, but there are a fair number of other books that have been lost along the way. Writing is a funny life, I always feel I’m striving for something: getting an agent, getting a contract, getting published. But even after finding agent and getting published, with every book the struggle is the same. It’s a historical novel based on the real-life stories of female swimming champions from Victorian times. It started off with a non-fiction book I wrote in 2015, Downstream: A History and Celebration of Swimming the River Thames, which was when I first came across a girl called Agnes Beckwith, a teenage champion of the 1870s. I was so amazed by her career that I wanted to write her fictionalised life story, as she becomes champion lady swimmer of the world. I can’t remember! 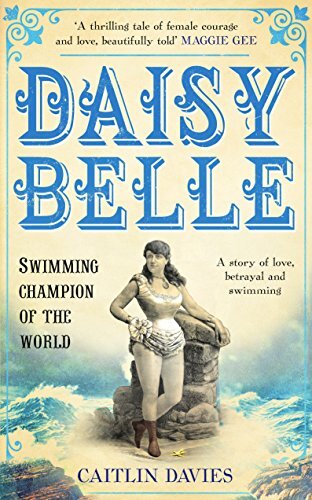 I’m not that good with titles but this was relatively easy, it’s about a woman called Daisy Belle and she becomes a world champion swimmer…. I always feel down and miserable on publication day. I know you’re supposed to celebrate but I don’t. Perhaps I feel the book is over now and it’s not as good as I thought it would be when I first started. Or maybe it’s because I live in a book for a couple of years or so and then I have to leave it behind. When Daisy Belle comes out, I’ll go for a swim. Yes, I’m working on two more at the moment – a novel about a great escape from Holloway Prison in the 1960s and a non-fiction book about the history of female gang leaders. I’ve been reading a lot of books for research, especially about prison escapes. 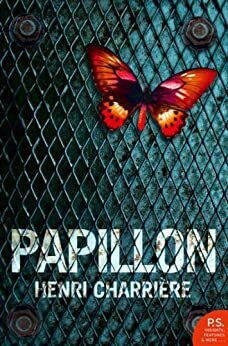 I was really surprised how much I enjoyed Papillion by Henri Charriere, Under the Wire by William Ash and Brendan Foley, and the Greatest Traitor by Roger Hermiston. They are all rip-roaring tales of prison escapes – but none of them feature women. 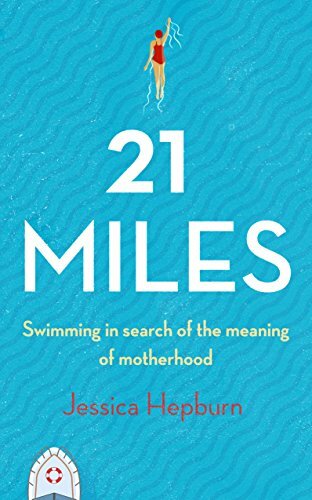 21 Miles: Swimming in search of the meaning of motherhood, by Jessica Hepburn. I’m only a quarter of the way through and it’s such a fantastically readable book, I can’t wait until I get to the point where Jessica sets out to swim the Channel. That’s really hard to answer, something that could be read over and over. 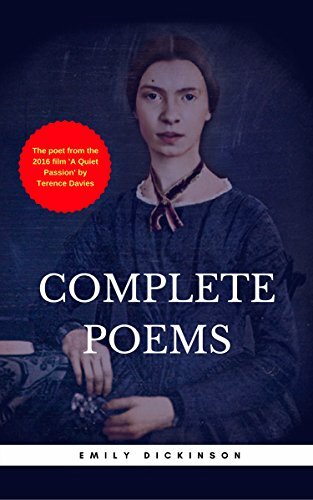 Maybe the poems of Emily Dickinson. But usually I never read a book twice, so could I have pen and paper instead? Yes, Daisy Belle: Swimming Champion of the World! I don’t care who is in it, as long as it stars some strong swimming woman. When it comes to being a champion, I’d be Daisy Belle. Love the cover of this book Joanne! It’s really striking isn’t it? I enjoy this post so much! It is fun to read both the questions and the answers! 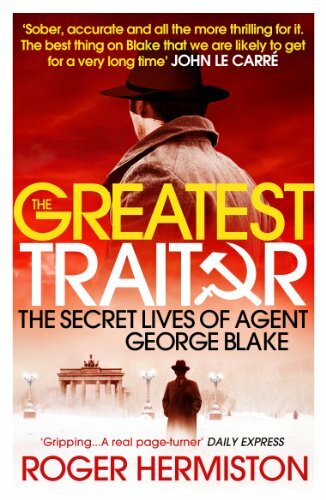 Delighted to find this in my Bookchoice subscription this month. Worth it for this book alone. I had a free trial of Bookchoice this month and remembered you used it. What a great selection of books and such a bargain! Great interview. I love the sound of Caitlin’s next book. Daisy Belle is fabulous!